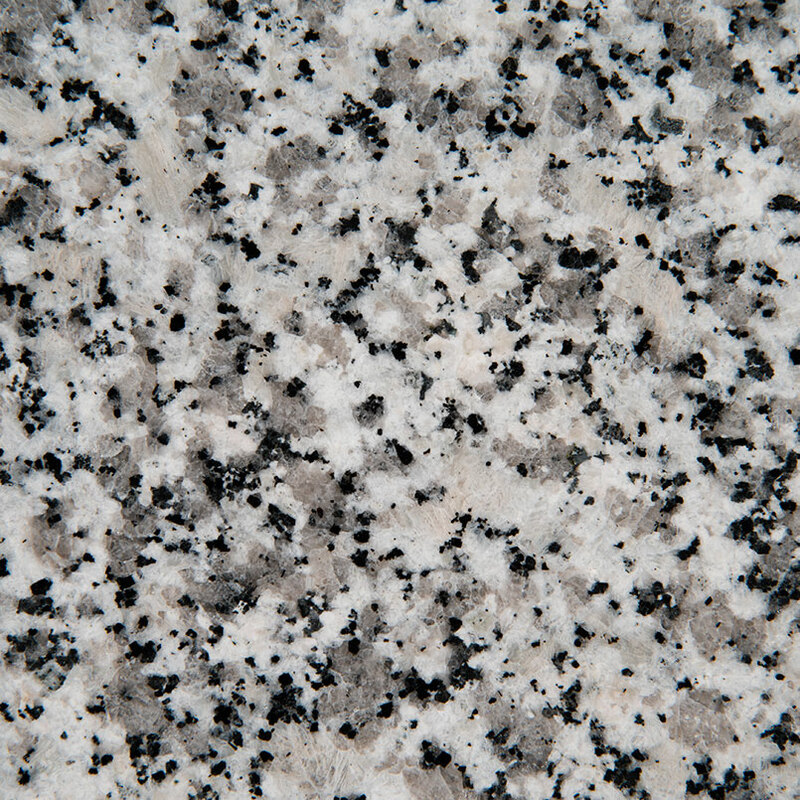 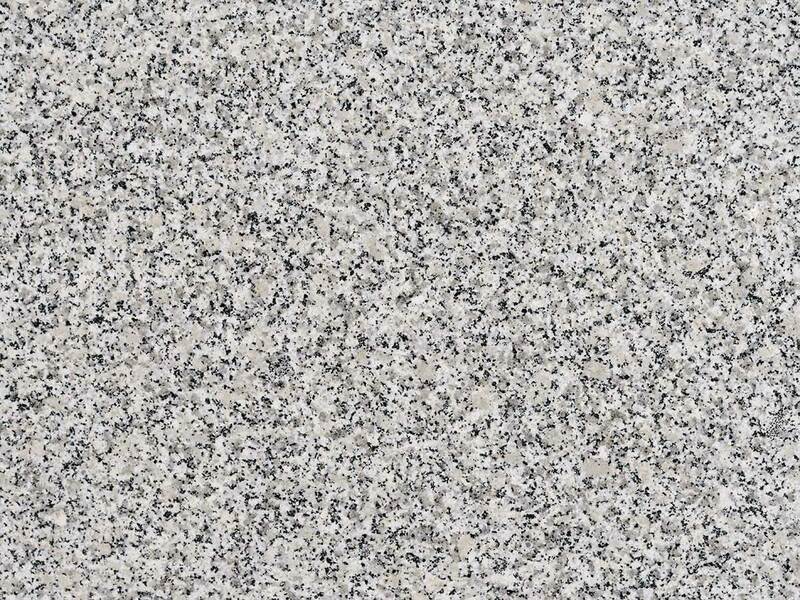 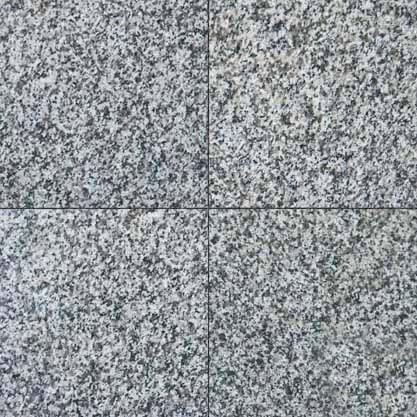 Luna Pearl granite from Spain features a small intricate pattern of grays and whites. 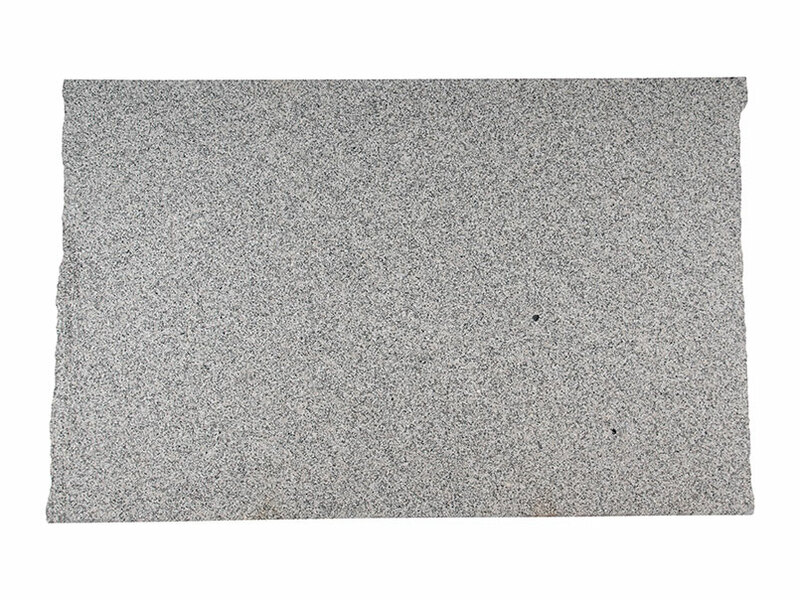 Luna Pearl is available in polished slabs and recommended for both commercial and residential projects including outdoor landscaping and flooring in climates with freezing temperatures. 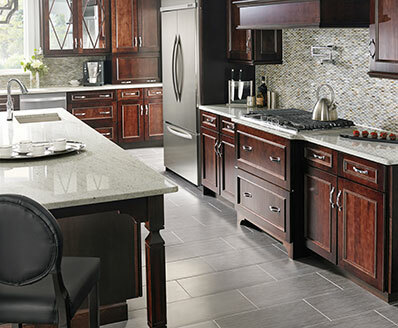 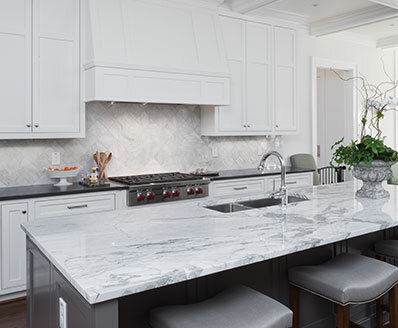 Indoor applications can include countertops, walls, backsplashes, and other design features.